It is hard to believe that snow still exists on Crete until mid-July (it just melted 20 days before our arrival), but that is the elevation on part of the island! 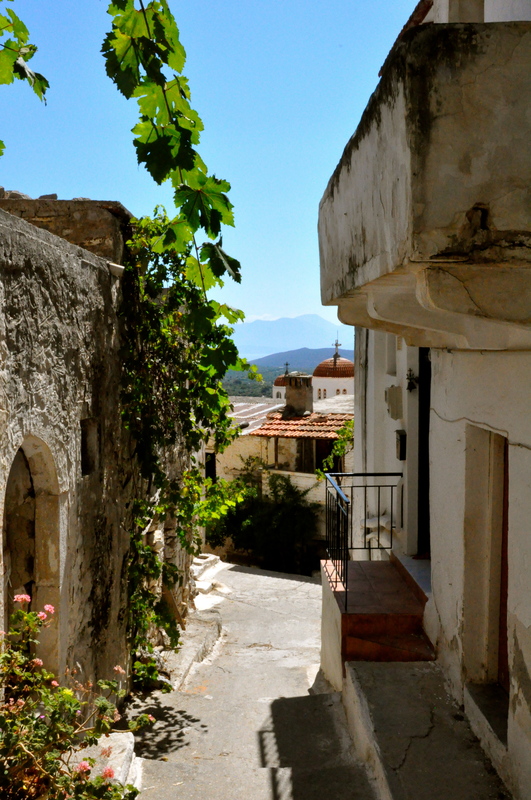 While visting Crete, we wanted to visit some of its mountainous region. 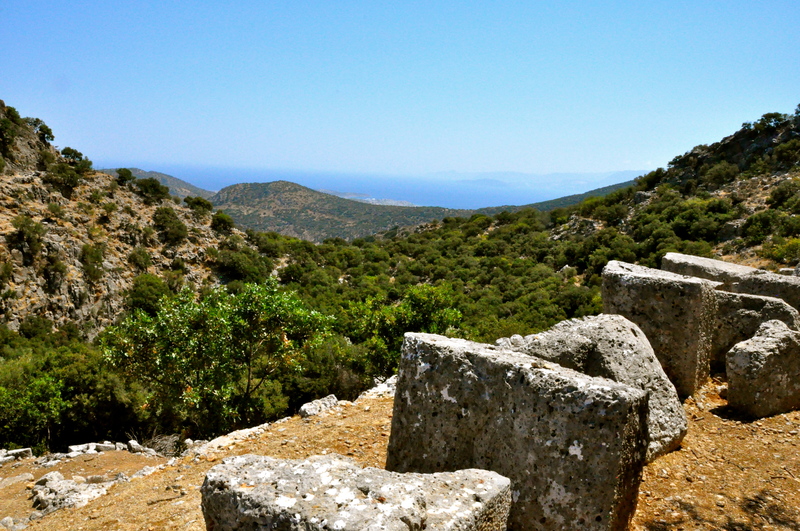 Nearby Kritsa is the archeological site of Lato. It was the most powerful town during Dorian towns with two acropolis. It was destroyed in 2nd Century BC. 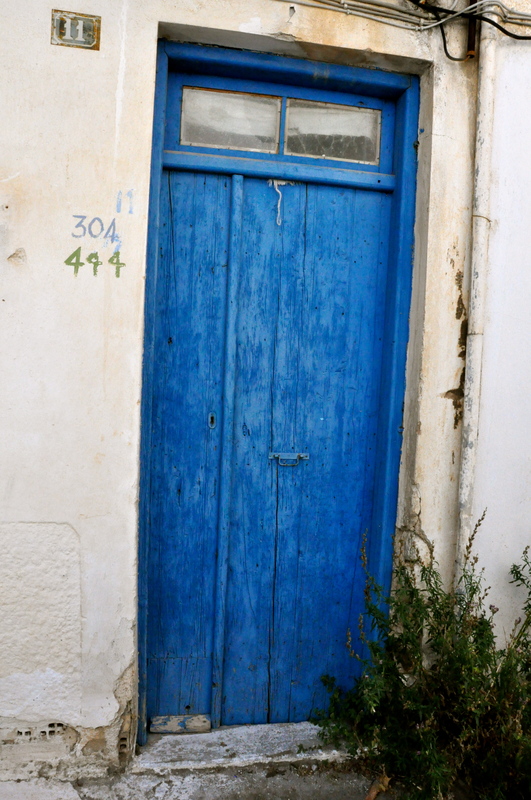 It always amazes us how freely Greece (and Europe for that matter!) allows visitors. There was no entry, no guards, to visit this incredible site. 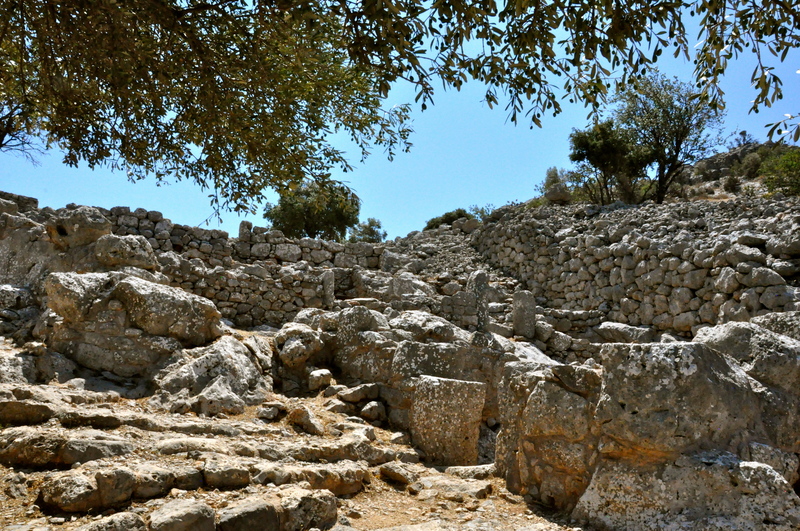 We could freely walk all over the pre-Christ dated ruins. 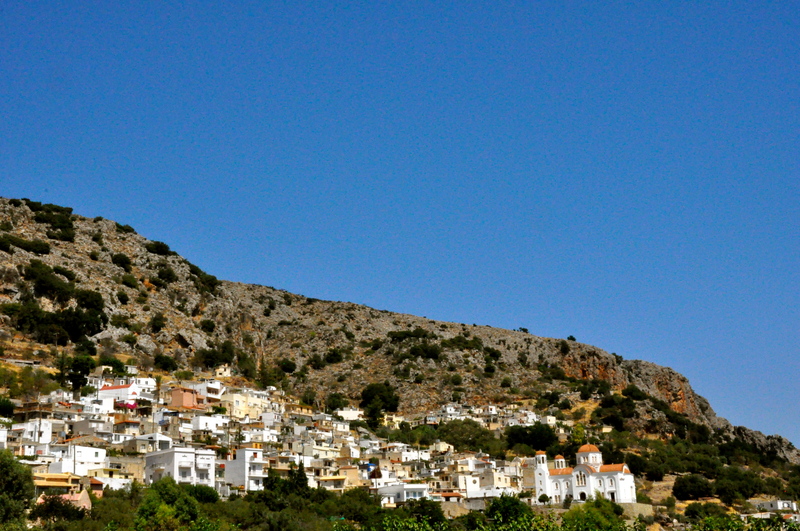 After Lato, we meandered through the mountainous roads back to the highway and to old town Hersonissos. An old colleague of mine’s family originated from this area and many of them still live there today. 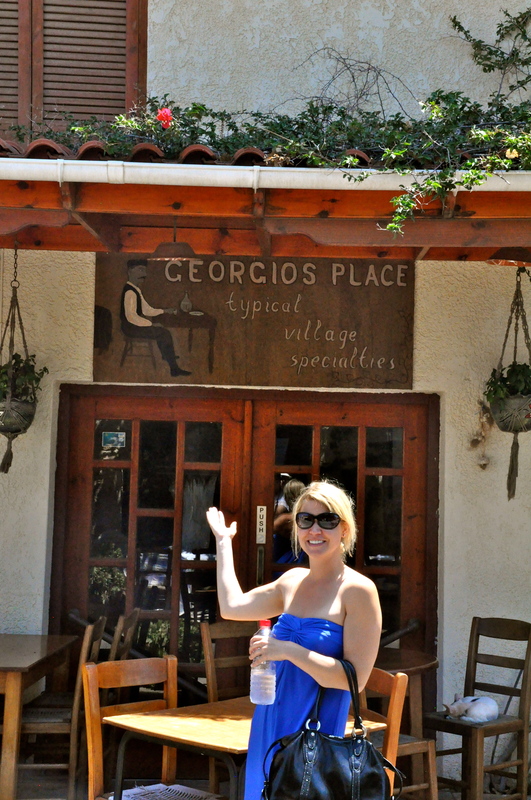 We tried to visit their restaurant in the charming old town square, but didn’t know it was closed for lunch. Old and new, we had a nice day exploring Crete. This entry was posted in Alps & Other Big Mountains, Tours, Museums & Exhibits, Travel: Europe. Bookmark the permalink.